The members of the Executive of WCF are drawn from all major religious communities in Britain. Revd Dr Marcus Braybrooke is a retired Anglican parish priest, living near Oxford, England. He has been involved in interfaith work for over forty years, and joined WCF in 1964. He was Executive Director of the Council of Christians and Jews from 1984-8, and is a Co-Founder of the Three Faiths Forum, Patron of the International Interfaith Centre at Oxford and a Peace Councillor. He is author of many books on world religions and Christianity, including Pilgrimage of Hope, Faith and Interfaith in a Global Age, Time to Meet, How to Understand Judaism, What We Can Learn from Hinduism, Christian-Jewish Dialogue: the Next Steps. He has also written Learn to Pray, 365 Meditations for a Peaceful Heart and a Peaceful World and has edited several anthologies of prayers and meditations, including 1,000 World Prayers and Life Lines. His latest book Beacons of the Light: 100 Holy People who have shaped the history of humanity is now available. Find books here. Marcus is married to Mary, who is a social worker and a magistrate. Rabbi Tabick was the first woman rabbi to be ordained in Great Britain, in 1975. She served West London Synagogue as an associate rabbi until 1998 and then became rabbi of North West Surrey Synagogue in Weybridge. She held this position until July 2013, combining it with her role, since 2012, as the first female Convenor of the Reform Movement's Beit Din (rabbinic law court) in Britain and the Movement for Progressive Judaism's court in Europe. She is also the part-time rabbi of West Central Liberal Synagogue. In 2014 Jackie gained her PhD looking at the outcomes of conversion to Reform Judaism 1952-2002. Jackie is married to Rabbi Larry Tabick and they have three children, one of whom has now himself been ordained as a rabbi in the M'sorati Movement. 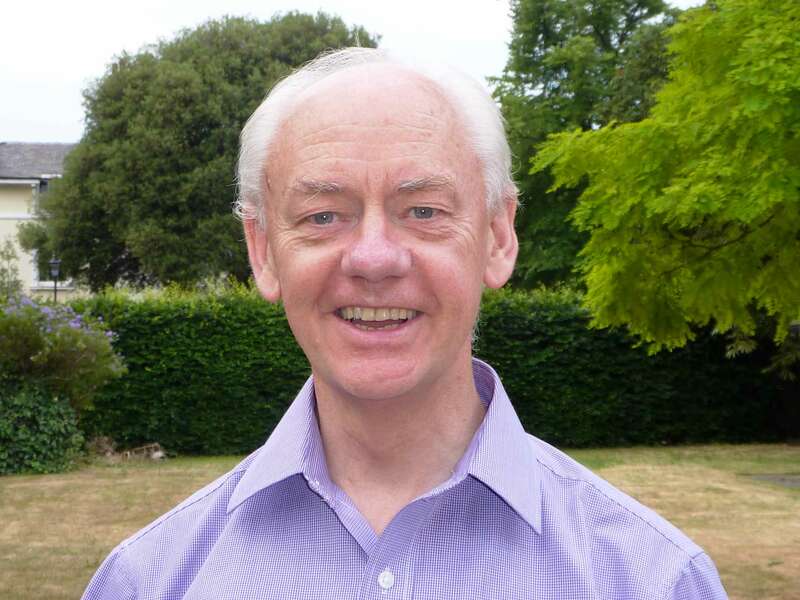 Alan Race is recognized worldwide for his seminal ideas in interfaith understanding and relations, and has been involved in promoting interfaith dialogue and co-operation at many levels. Alan is a retired Anglican priest and the Editor for WCF’s journal, Interreligious Insight. Feargus is a Unitarian minister who has been involved in interfaith co-operation and dialogue for many years through the WCF, the International Association for Religious Freedom, the Unitarian Interfaith Panel and the Unitarian Faith and Public Issues Commission. As minister of Golders Green Unitarians, he facilitates and leads many interfaith peace and other services including the annual WCF celebration of animals. He is particularly active in peace issues, is a former secretary of the Unitarian Peace Fellowship, a member of the Gandhi Foundation and supports the very active and committed work of his congregation for the United Nations Association, Amnesty International and the School for Peace at Neve Shalom-Wahat al-Salaam, the Israeli-Palestinian peace village. Pejman has presented papers on the subject of science and religion at The Ian Ramsey Centre for Science and Religion - University of Oxford. He has applied his experience and research in organisational risk management to societal risk management including religious oriented conflict causation and resolution. 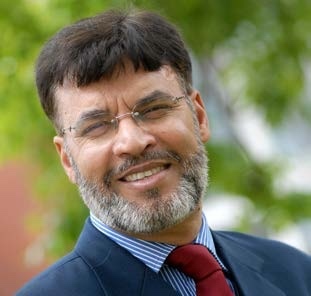 Maqsood Ahmed was appointed as Adviser to the Home Office in the Faith Communities Unit in 2003. One of the primary roles of this Unit was to engage with all Faith communities. Maqsood thus worked closely with Muslim and other faith communities on cohesion, Intera- faith and inter-faith work. He was transferred to the Communities and Local Government in May 2006 where he retired in April 2012, from his post as the senior Advisor to the Faith Communities in the Integration Division. Kiran founded and has chaired several local and regional interfaith groups and is the CEO of United Religions Initiative UK. She has worked with many international organisations to enhance understanding among cultures and to address community challenges. A social entrepreneur, she has received numerous awards in the UK and abroad for her services to the community. Kiran is a practising Hindu. Bonnie received her MA in pastoral theology from Heythrop College, University of London. She has considerable experience in inter-religious dialogue, focusing in particular on dialogue with Shi’a Islam following a period of study in Qum, Iran. Evans-Hills took part in a theological exchange at al-Azhar University in Cairo for the Anglican Communion’s al-Azhar Dialogue. Bonnie is currently Inter Faith Adviser in the Diocese of St Albans, and a parish priest. She serves on the national Presence & Engagement Task Group, resourcing multi-faith parishes, as well as Churches Together in Britain & Ireland Inter-Faith Theological Advisory Group. She has worked on occasion with the World Council of Churches in Geneva, and more recently the United Nations strategy for ending incitement to genocide, as well as joining the management committee of the Anglican Inter Faith Network. Evans-Hills is co-author of the book ‘Engaging Islam from a Christian Perspective,’ published by Peter Lang. Vinod is the founder trustee and now the president of 'Mahavir Foundation', a charity established in 1987. He has three times been chosen to speak in the Parliament of the World's Religions in Chicago, Cape Town and Barcelona and has taken part in special delegations to Buckingham Palace and to the Vatican. Vinod has studied Jain scriptures and published his first book called 'In Search of the Ultimate' based on this work. Since then he has written ten more books on Jainism and has gained PhD in the Jain literature. He was appointed OBE in the 2019 Queen’s Birthday Honours List for his services to Jainism. He is the past president of Harrow Interfaith Council and has always taken great interest in the Interfaith Movement. John Barnabas (Barney) Leith has been has been an active Bahá’í since the mid-1960s. He has been a member of the UK Bahá’í community’s elected national governing council since 1993. He has degrees in Sociology and in Social Psychology and Philosophy, and is a member of the teaching faculty of the Wilmette Institute, an online educational initiative of the US Bahá’í community. He has an abiding interest in the role of religion in the public square and is keenly involved in inter-faith and multi-faith work. 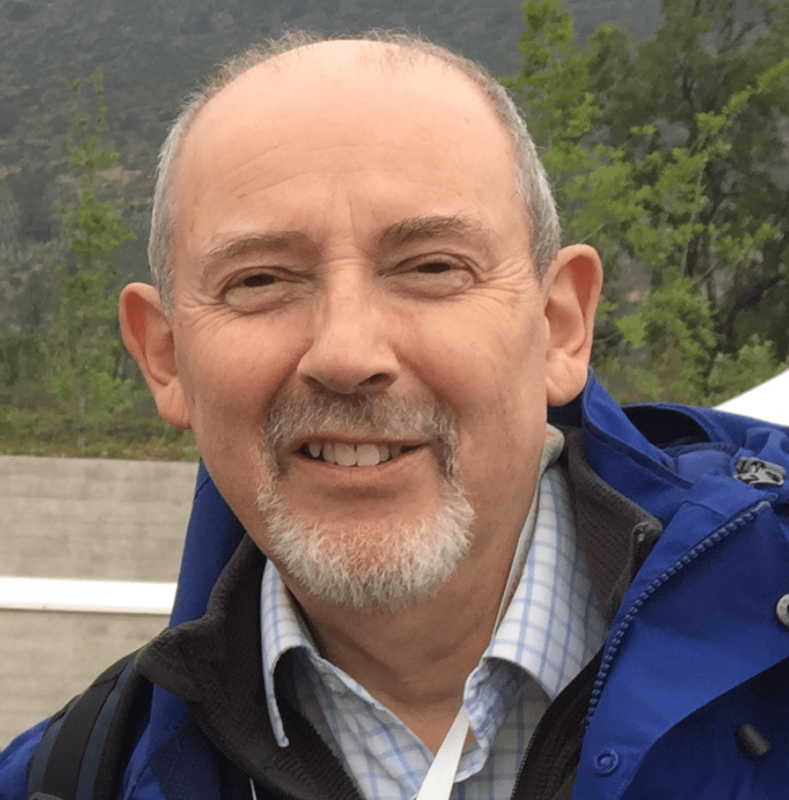 He is Chair of Trustees of the Faith-Based Regeneration Network, a UK-wide multi-faith social action network, and was for many years a Trustee of the Inter Faith Network for the UK. He also chaired both the Religion and Belief Consultative Group on Equality, Diversity and Human Rights and the Multi Faith Group for Healthcare Chaplaincy. He was appointed OBE in the 2011 Queen’s Birthday Honours List for his services to the Bahá’í Faith and to inter-faith relations. He is married to Erica and they have three grown-up offspring and five grandchildren. 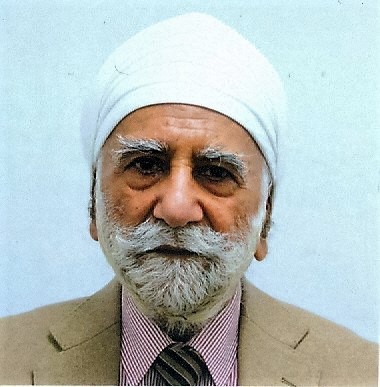 Ajit has over fifty years’ experience of working as a volunteer in the field of Interfaith, race relations and community development. Professionally a retired chartered town planner and architectural consultant, he was the co-author of the Commission for Racial Equality and The Royal Town Planning Institute’s pioneering report ‘Planning for a Multi-Racial Britain’ launched in 1983. He was also the co-founder of the first local Interfaith Group in the country In 1970s. In 1988, he was awarded an MBE for his services in race relations and community development. Over the years, he has contributed to many International and national events and has participated in the debates on human rights at the UN in Geneva. He has been a member of the World Congress of Faiths and also of the IARF British Chapter since its inception.